As summer comes to a close and the mercury starts to fall, the need for ac will change. Those in seasonal businesses, such as heating and air conditioning companies, know that just because the temperature has dropped doesn’t mean that it’s time to sit back and relax, especially in terms of marketing. The following tips on advertising for HVAC companies will help you rethink your marketing, target the right kinds of consumers, and get your message seen as we transition from summer to fall. HVAC needs during the cooler months can vary dramatically by region. In northern areas, transitioning from the warm to cold temperatures can be something that they are already dreading. 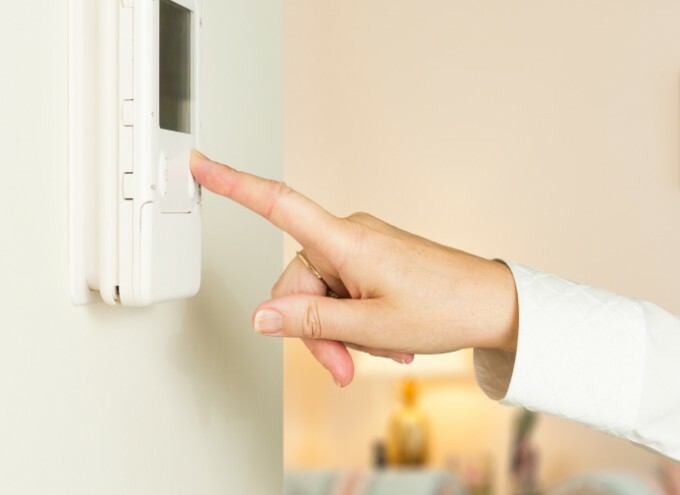 For example, by leading with offers like, “Make sure your heat works this winter”, or “Don’t get stuck in the cold!” you’ll tap into the dread that they have around harsh winters and uncomfortable temps. On the other hand, HVAC vendors in regions with warmer climates year-round can sell the need for maintenance and upgrades with messages like, “Keep your A/C running smoothly after a tough summer.” or “Don’t wait for a surprise heat wave to check your air conditioning!” If you’re not certain which strategy will work better for you, take a look into your company’s past history to see which products have been most popular during the transition from summer to fall. You can even compare last year’s interesting peaks in phone calls to historical weather data found online. This could provide some interesting insights when needs will change in your area. After a busy season installing air conditioning and ventilation units in the spring and early summer months, HVAC service businesses often see business slow through August and September. According to Gresham Ard, a Business Coach for Nextar Network, this is the perfect time to recap the successes (and failures) of the last busy season and more importantly, prep for the upcoming busy season of fall and early winter. By leveraging your slow months as “prospecting” months, you can ensure that you get enough eyes on your marketing before your target date. While it may be tempting to simply blanket neighborhoods near your business with flyers and business cards, it’s essential that you know your area. If your business is located in an area that is predominantly apartment buildings, your message might be lost on people who don’t make the decisions. Instead, target homeowners, management companies, and HOAs in your local communities with specific advertising channels, like Valpak. However, don’t simply attempt to advertise to them; discuss how you can be their go-to company for all their HVAC repair and maintenance needs. Lastly, don’t forget about past customers! 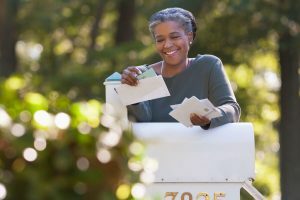 Communicating regularly with previous clients is a great way to remind them about HVAC maintenance and upgrades, as well as encourage referrals from happy customers. Print ads can be a great way to get your information in front of customers. 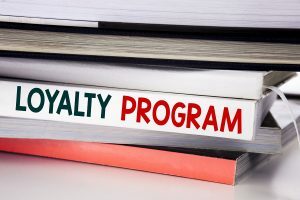 Coupons and special offers delivered directly to targeted households can be a huge impact for a company looking to improve its standing in a specific area by providing a tangible incentive to a target audience. Online ads can be effective too, if deployed to the right people through websites that are local, targeted, and/or weather-related (such as a savings or review site, or a local news station’s webpage). However, traditional networking and word-of-mouth advertising are still extremely effective in this industry and should never be overlooked. Not too long ago, people went to the yellow pages in their phone books to seek out HVAC companies. The digital age has brought those yellow pages online. However, instead of being listed in alphabetical order, the results come through based largely on search engine algorithms. Businesses with an online presence are automatically prioritized, so it is essential to “claim” your business listings online. The two big free ones are Google Local, which allows you to claim your business listing on Google products like Maps; and Yelp, an online review site through which you can interact with customers leaving both positive and negative comments. We also recommend our Valpak Business Listings which reaches people looking for services in your neighborhood, and also allows you to highlight special offers. Be active about your online presence — it’s how you’ll get found and will play a huge role in new business! Don’t Wait – Plan Your Marketing Strategy Today! It’s almost September, which means fall’s cooler temperatures are almost here. There’s no time to delay getting your fall heating and air message in front of potential customers. In fact, within a month, you’ll almost certainly need to be fielding inquiries from interested prospects. Use the tips above to prep your business — so you can ultimately prep homes and buildings for the upcoming winter months.